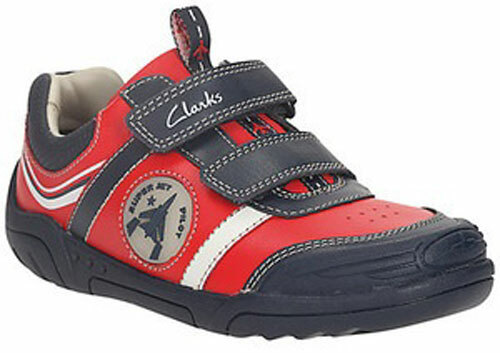 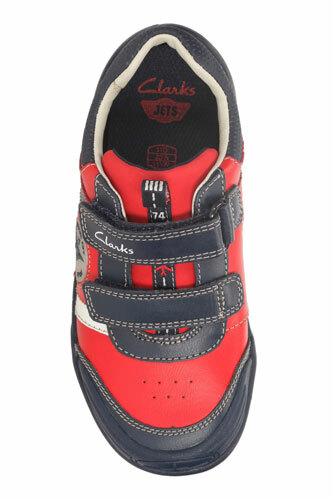 Clarks Wing Time – get ready for take-off with Wing Time, a fun everyday shoe from Clarks Jets character range. 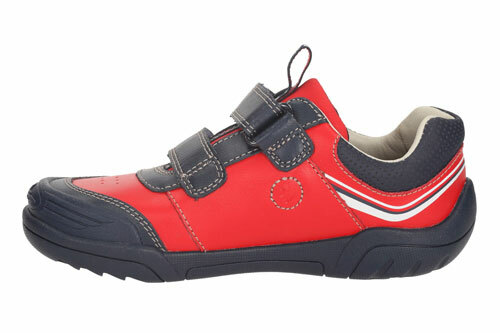 A mix of coated leathers, double velcro fastenings and toe and heel protection will keep feet secure and comfortable while glowing lights in the upper bring the fun factor and can even be switched off when they’re not needed. 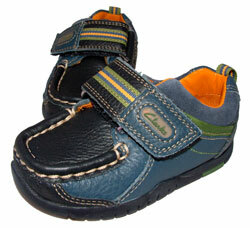 Soft padded toplines add extra support and natural Agion antimicrobial linings keep feet fresh.